Six international mediators have left open the possibility for Tehran to resume talks on the country’s nuclear program. Speaking in Cairo during his Middle East tour, Russian Foreign Minister Sergey Lavrov said on June 30 that the group of six international intermediaries is interested in resuming the “dialogue mechanism” with Iran. Russia, France and the US also want to resume talks on proposed nuclear fuel swap deal. 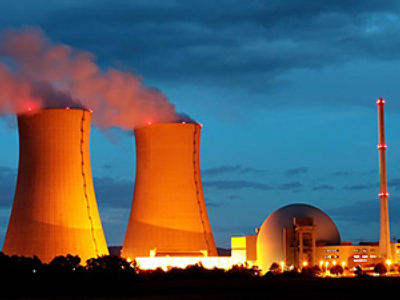 Iran, Turkey and Brazil signed an agreement on May 17 allowing Tehran to ship 1,200 kilograms of its low-enriched uranium to Turkey in exchange for 120 kilograms of 20 per cent enriched nuclear fuel rods for a research reactor. The deal was not approved by the international community. On June 28, Iranian President Mahmoud Ahmadinejad set new conditions for the negotiations over the nuclear program, including demands regarding Israel’s nuclear weapons and the inclusion of Turkey and Brazil in the fuel swap talks. Deputy head of the Iranian Parliament National Security and Foreign Policy Commission, Esmail Kowsari, said on June 30 that the "monopoly" of the six major powers in talks should be broken, IRNA news agency reported. He believes other countries should join the five permanent members of the UN Security Council and Germany in the negotiations on the Iranian nuclear program. Tehran is ready for the dialogue, but only on the basis of its agreements with Turkey and Brazil, Ahmadinejad stressed. He added the talks may resume only in September, describing the decision as “punishment” for new resolutions against the Islamic republic. Russia joined sanctions approved on June 9 by the UN Security Council, but Moscow still does not believe in their effectiveness. Sanctions usually do not bring any desired results, Lavrov noted. At the same time, Russia’s support for the sanctions may bring negative results in the relations with Iran, analysts say. Representatives of Iranian intelligence services have allegedly met with the country’s parliamentarians and recommended they restrict co-operation with Russia, Nezavisimaya Gazeta daily said. Meanwhile, Russia and five other major powers should respond to a letter of the Iranian Foreign Ministry, which contains new conditions for the talks. Russia’s diplomatic sources note that Iran’s demands have gone too far, the paper said. Moscow stresses that the problem may be solved only by dialogue, it added. Tehran should answer legitimate questions posed by the International Atomic Energy Agency (IAEA), Lavrov said, explaining the aim of the sanctions. 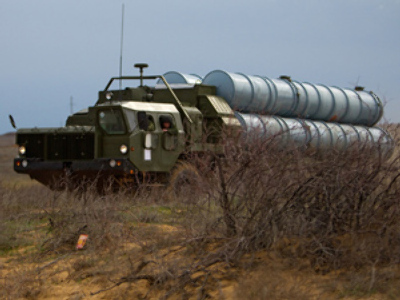 Following the new round of sanctions, Russia has frozen the delivery of S-300 surface-to-air missile systems to Tehran. The delivery had been postponed indefinitely before the sanctions were agreed. 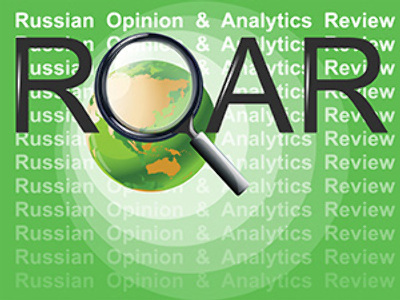 The decision may deprive Moscow of a serious source of revenue and force Iran to turn to China as the main military supplier, Ruslan Pukhov, director of the Center for Analysis of Strategies and Technology, wrote in Nezavisimaya Gazeta. 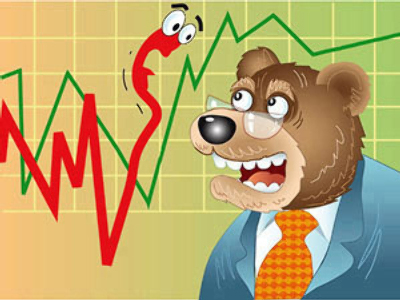 “The direct loss will be the sum of the contract and fines,” the analyst said. Iran may also choose China as its main partner in the military and technical co-operation, he added, despite the fact that Beijing also voted for the sanctions. Iran will hardly stop co-operating with Russia in the peaceful nuclear sphere, the analyst opined. At the same time, Tehran may freeze co-operation in the aircraft construction field, he noted, adding that the talks on purchasing more Tu-204 planes have been stopped. No excuse to dodge the responsibility in the S-300 case is acceptable, said Mehdi Sanai, head of the Iran-Russia parliamentary Friendship Committee. On June 28, Sanai, who was visiting Moscow, was summoned to Tehran by the National Security and Foreign Policy Committee Chairman Alaeddin Boroujerdi, Vremya Novostey daily said. However, Boroujerdi told journalists that the issue of downgrading the relations with Russia was not on the agenda, the paper noted. Thus, he denied the reports in the Iranian media that the issue had been discussed in the parliament, the daily added. Moscow’s new approach jeopardizes the Russian-Iranian projects, believes director of the Russian Center for Iranian Studies Rajab Safarov. Describing Moscow’s joining sanctions as “absolutely unreasoned” move, he did not rule out “the withdrawal of the Russian business from Iran,” Kommersant daily said. However, director of the National Energy Security Fund Konstantin Simonov approved of the Russian decision. “Economic blockade is the most advantageous scenario for Russia,” he said. “Tehran is increasingly conducting policies contrary to Russia’s interests,” he told the paper. President Dmitry Medvedev has described as worrying the CIA report that Iran has uranium for creating nuclear weapons. The information demands a checkup, he said in Toronto on June 28. If the information is proved, this will “heighten tensions,” the president said. In this case, the issues should be considered additionally,” he stressed.